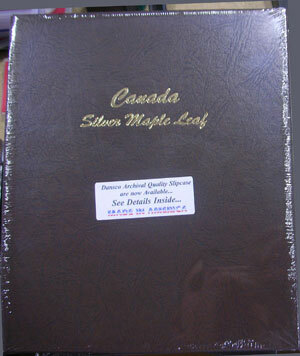 This Dansco Silver eagle album holds one coin per year from 1988 through 2013 (dated ports then a blank page 4) . Album also holds the 1999/2000 Coin. Dansco Supreme Albums are truly the best albums ever designed. Extremely durable binders and pages, and do NOT discolor the coins like other albums do.